Chronic shortage of staff often leads to the fact that nurses and healthcare professionals have to carry out time-consuming errands. 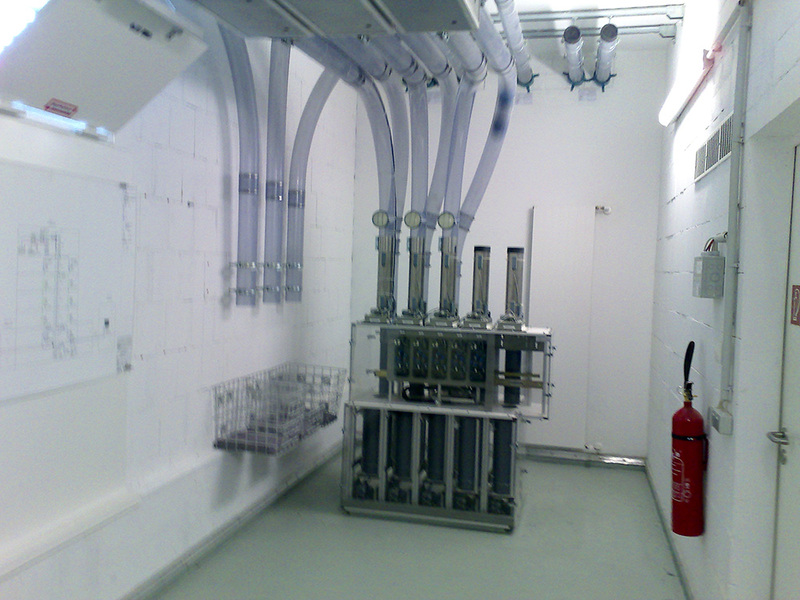 Here, a modern pneumatic post transport system should remedy the situation quick and reliably. In no time at all, you can reliably and carefully transport laboratory samples, blood plasma, quick sections, documents, infusion ampoules, blood reserves, instruments, etc. to their destination – and especially at all times. All hospital departments can be connected to the pneumatic post system. For example, emergency room, intensive care unit, mailroom, microbiology, laboratory, surgery vestibules, blood bank, transfusion medicine, pathology, care wards and supporting areas such as administration, kitchen and many more. Routine transports and errands are carried out by a modern pneumatic post system highly reliably and within the shortest time. Save time and costs using an internal logistics system by Tuppi. Even more decisive than increased efficiency is the fact that laboratory samples reach their destination in a fast and secure way. 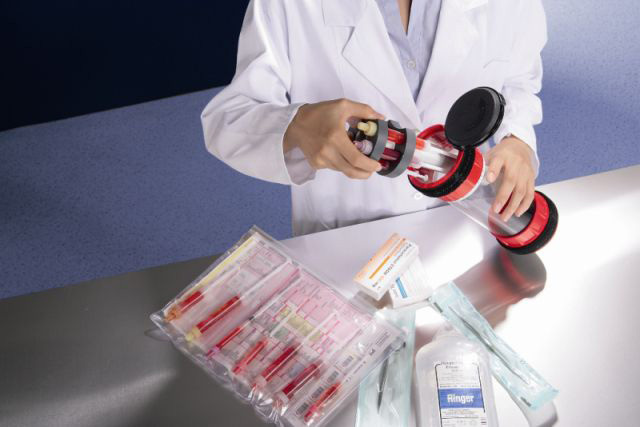 For the user-friendly and safe transport our carriers are available in different sizes and with different inserts, such as, for example, for blood or laboratory samples. Blood or tissue samples, drugs, documents, instruments, radiographs, laboratory samples – you can transport almost anything by pneumatic post. 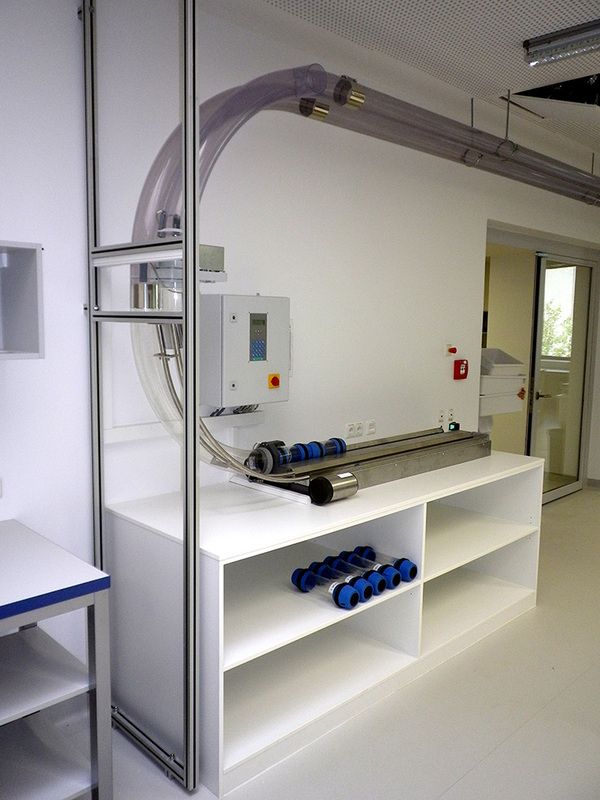 By pneumatic post, we can send our laboratory samples very quickly, securely and carefully where they are needed. 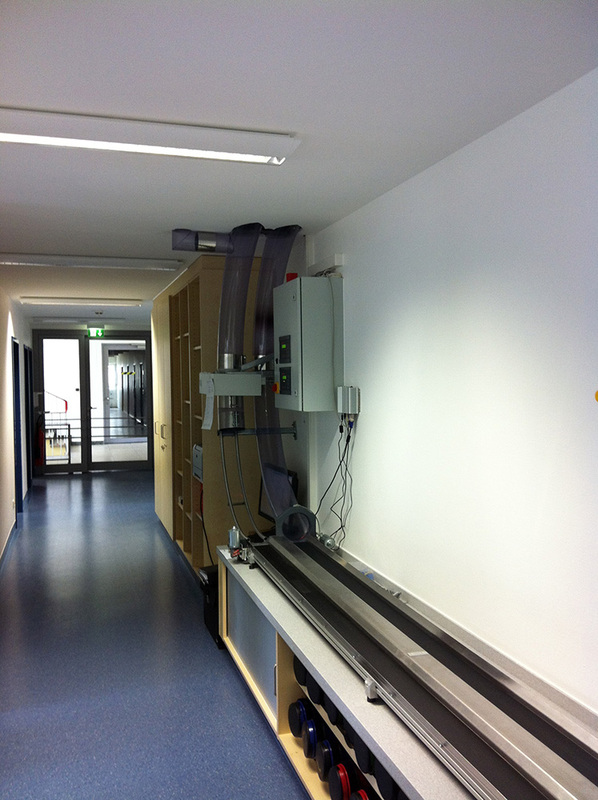 By pneumatic post of Tuppi we save much time and energy daily. Benefit – Increase of the productivity of your employees. Benefit – Increase of the production of your products. Benefit – Increase of the quality control of your products. Benefit – Increase of the occupational safety in your company. Benefit – Increase of the competitive situation of your company. Benefit – Reduction of your personnel costs. Benefit – Reduction of production costs in your company. Benefit – Reduction of downtime. Benefit – Reduction of complaints. Benefit – Reduction of administrative costs.